University of Lynchburg student D’Andria Alston-Thomas ’19 decided to pursue a new adventure for her senior year. During the fall semester, she is studying at Fachhochschule Vorarlberg University of Applied Sciences in Austria. It’s one of Lynchburg’s several partner universities around the world. 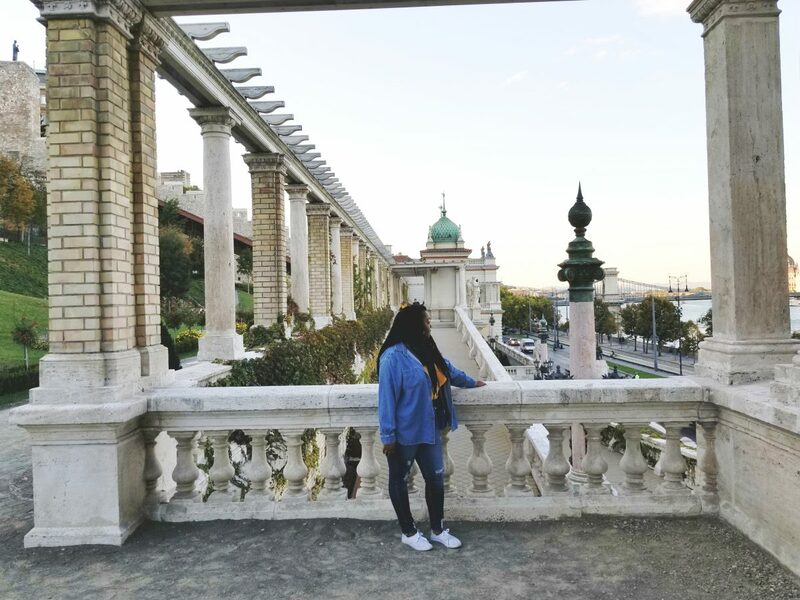 D’Andria Alston-Thomastours Budapest, Hungary, on a day trip during her semester in Austria. This is not Alston-Thomas’s first trip abroad. She studied abroad in Central and Eastern Europe the summer before her sophomore year of college. And a semester in Austria has been on her mind for several years, thanks to professors who nurtured her interest in international business. 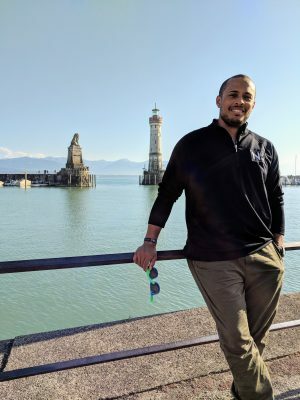 Tyler Cookson ’10 has been enjoying graduate school in Austria, where he first studied as a Lynchburg senior. The University of Lynchburg has held a partnership with the FH-Vorarlberg University of Applied Sciences in Austria since 2004. This connection allows students from the University of Lynchburg to attend FH-Vorarlberg on exchange. Each semester, FH-Vorarlberg offers a variety of courses in english. This program has provided many student with an international education. Lynchburg alumnus Tyler Cookson ’10 attended FH-Vorarlberg through this program during his senior year, too. Cookson has now traveled back to Austria and to attend FH-Vorarlberg for a Master of Arts in Business and Leadership. His most fond memories are those surrounding the two part-time jobs he held while studying abroad, where he worked at the local bar and at a Sawmill. “The connections that I made with people here have led to so many opportunities and experiences that I could never have dreamed of,” said Cookson. “I had made countless long-lasting friendships during my first short six month stay and have returned several times over the years to visit,” he said. On one of these trips, Cookson heard about the business and leadership program he is currently enrolled in. FH-Vorarlberg and the surrounding region fit in well with Cookson’s interests in industrial machinery and technical jobs. He he had been looking for a way to combine his interests in heavy industry with his technology and communication skills, and FH-Vorarlberg’s International Management and Leadership course fit the bill. Cookson feels he has always had a calling to return to Austria, and FH-Vorarlberg was the answer. “This was meant to be. I didn’t really choose Austria – Austria choose me,” he said. FH-Vorarlberg offers both Bachelor’s and Master’s classes in International Business, Social Work, InterMedia, Computer Science Software and Information Engineering, Mechatronics, and Energy Technology and Economics.